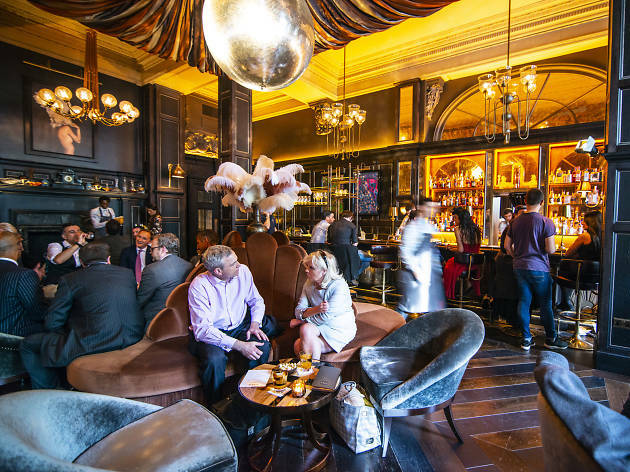 Want to find the hottest watering holes in town? 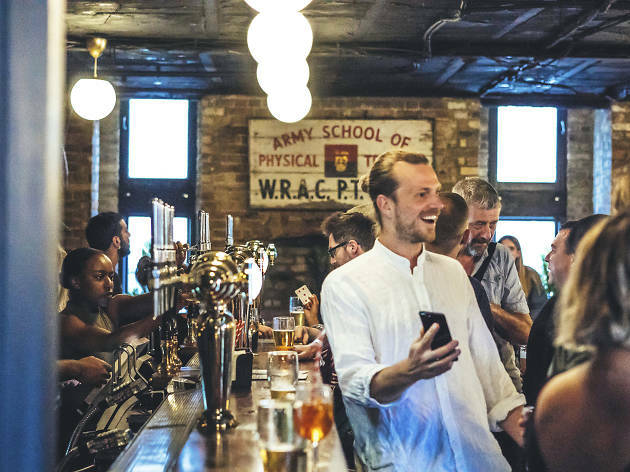 With slick cocktail bars, craft beer pubs and rooftop hangouts opening all the time, Londoners are spoilt for choice. 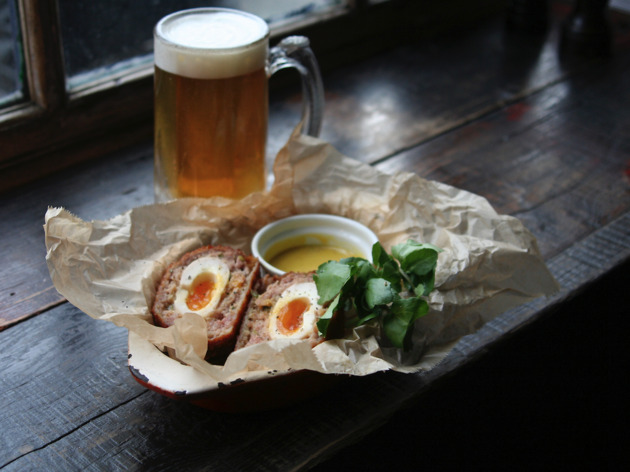 We help you narrow it down in our list of the best new bars and pubs in London. Sip on inventive tipples under the glow of a disco ball – not necessarily what you’d expect inside a new and mega-plush hotel in Bloomsbury. 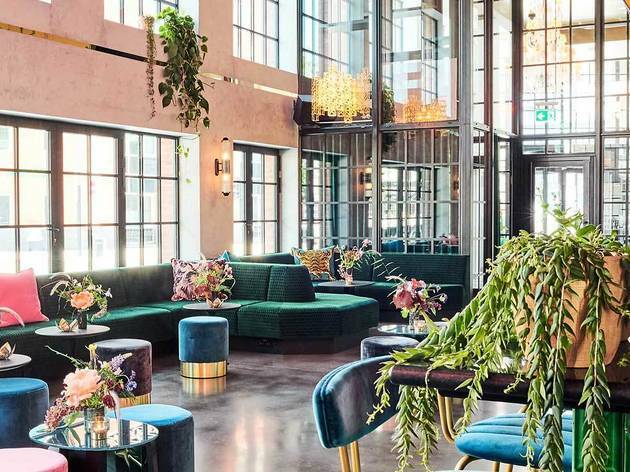 The vibe is jazz meets disco, and meaty bar snacks and vibrant drinks are well worth the kind of indulgence associated with both those golden eras. 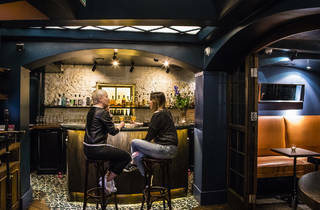 Cocktails to savour, a setting tucked under Spitalfields Market and a dream team behind the bar. 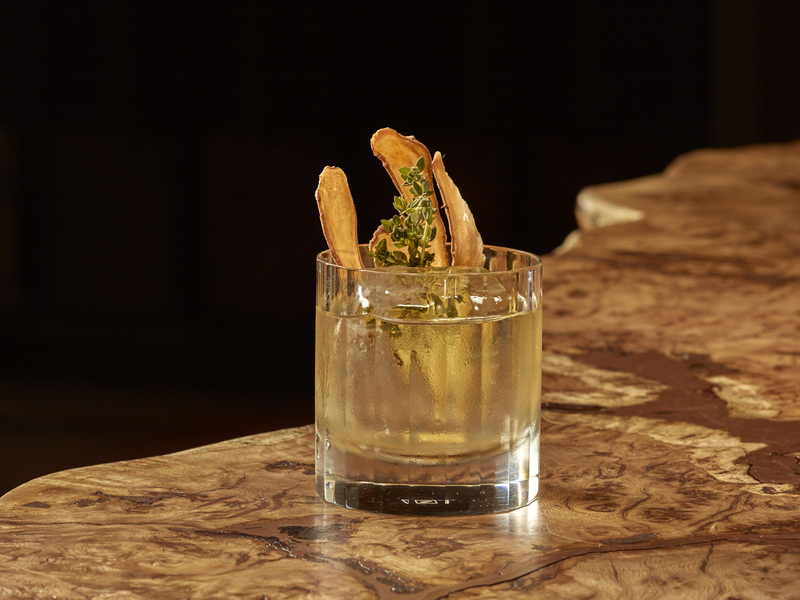 Bar Three is the follow-up to Dalston’s Three Sheets, a bigger space for brothers Max and Noel Venning to showcase their serious drink-making skills. Don’s miss the Tequila Highball, the Rhubarb Spritz, the Whisky + Milk... oh, they’re all good. Drink them all! 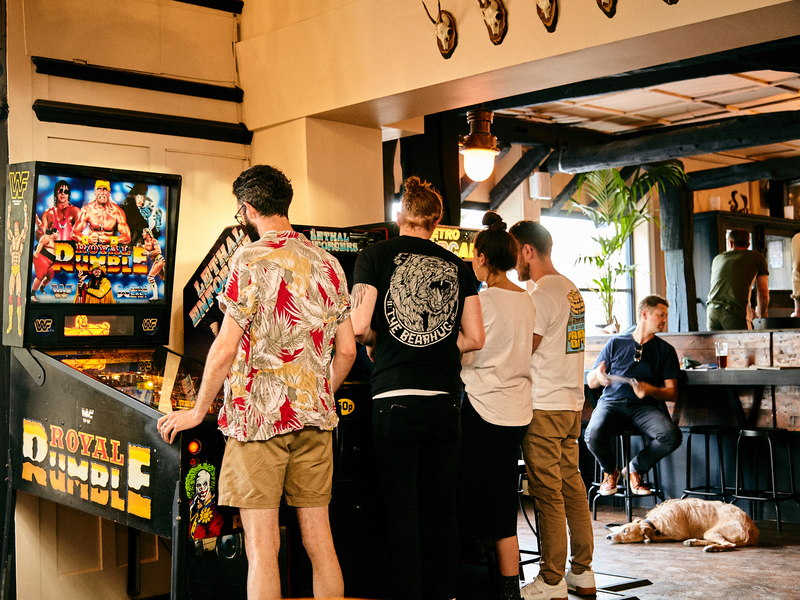 What was once The Pride of Tottenham – a rowdy match-day pub that shut up shop following noise complaints – has been transformed into a neighbour-friendly hangout by the Night Tales team, plus Tom Gibson, the man behind Dalston cocktail bar Ruby’s. It’s all about burgers from Lucky Chip, a great beer selection and all the footie action – especially when Spurs are playing. 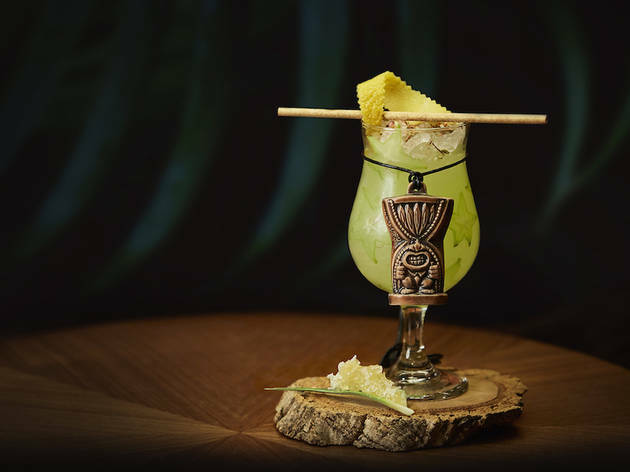 The decor is playfully themed around pineapples; the drinks are inventive, using subtle Asian influences; the vibe is fancy, but not intimidatingly so. 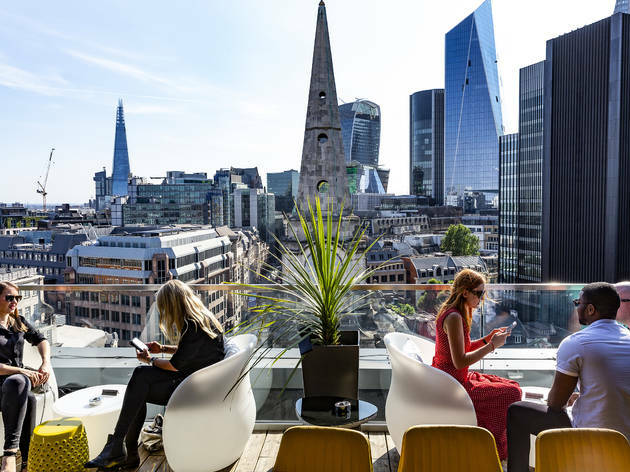 But the best thing about Jin Bo Law is that this is a rooftop bar with a view across to The Gherkin. We’ll drink to that. Take a Gaudí-esque spiral staircase down to a wood-clad, Nordic-looking basement kitted out with a backlit bar full of vintage bottles. 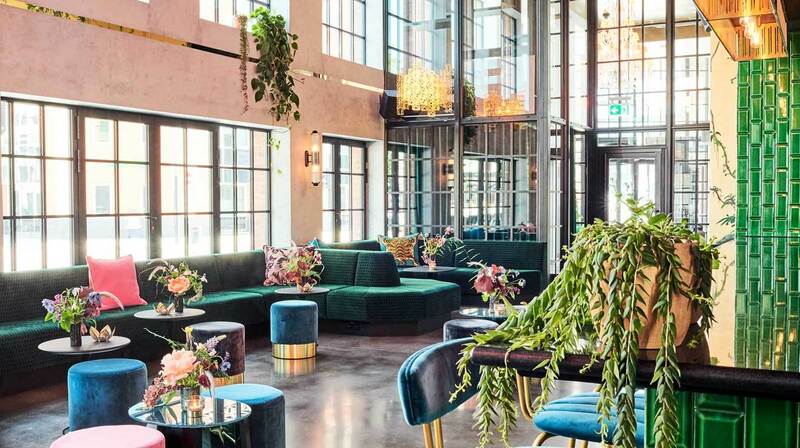 Hide as a whole (there are two restaurants upstairs headed up by chef Ollie Dabbous) is a partnership with Hedonism Wines, who’ve sourced rare tipples from far and wide. 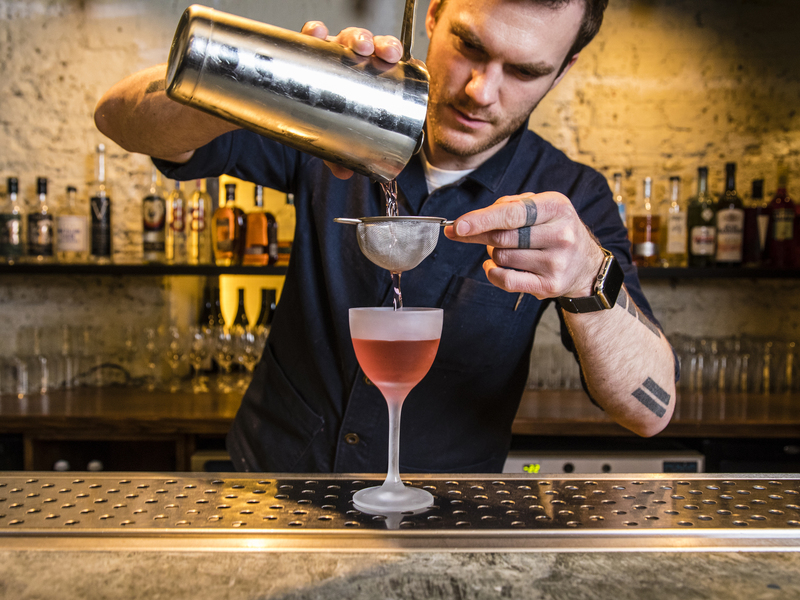 These mysterious liquors get twisted into some of the most heavenly cocktail creations in town. A new look for Peckham’s Montague Arms sees the steampunk theme and messy (in a good way) gigs of yore ditched in favour of potted plants and shuffleboard. We like it (even if we’re sad to lose the live music), especially what’s in store behind the bar – the cocktail list has been put together by the team behind Satan’s Whiskers and there’s often a special seasonal ale on for just £3.50 a pint. 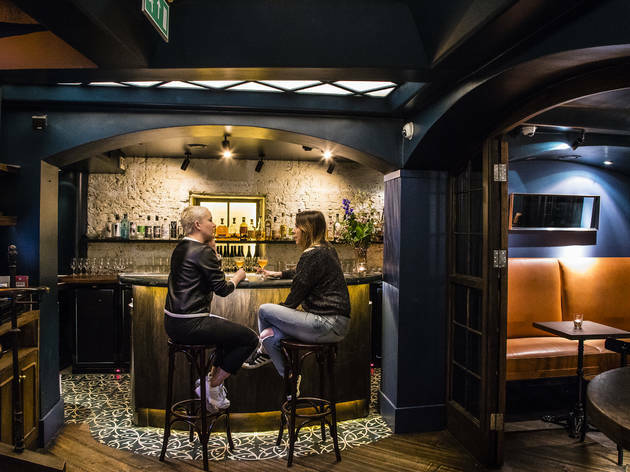 This Lower Clapton bar is quite an elaborate setting for drinks – nestling into dark-red banquettes under a curved-glass ceiling you almost get a feeling of being back in the middle ages. 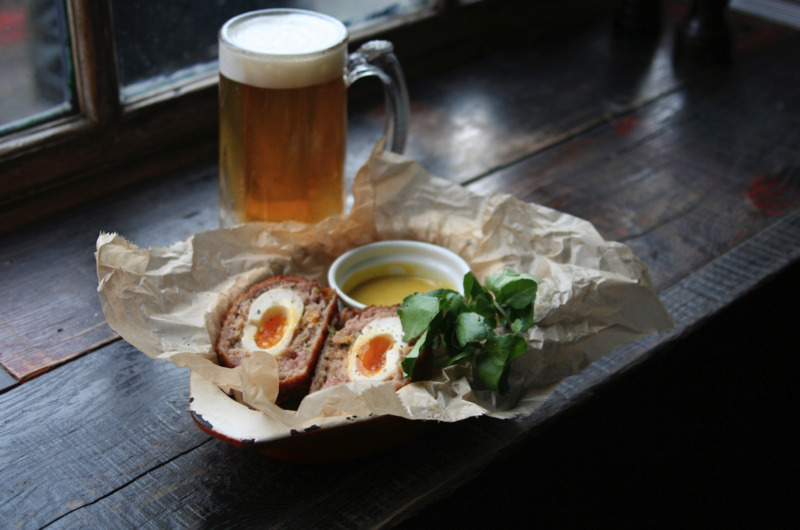 Bang up to date is the drinks list – mezcal and tequila cocktails in particular – which is paired with small plates and scotch eggs. Ye olde drinking is definitely a hit. Find tropical knickknacks in every last corner of this top Tiki bar in Islington. The bar does rum cocktails exceptionally well – the Laki Lambo in particular is a rum-based, pineapple-heavy delight with a crisp, caramelised topping. The second best thing? There are bells on each table synced up to watches warn by Hawaiian-shirted bar staff. Go on, say aloha. This bar is one of those obvious beauties, all beautiful blooms and pastel hues. Just as captivating is its drinks list, filled with creative cocktails full of the kinds of powerful flavours that make for giddy sipping. Don’t miss The Baby Grand – it’s essentially a Crunchie in liquid form. A follow-up to GinTonica (a Spanish-themed bar based in Notting Hill’s ‘gin hotel’), this Exmouth Market spot is just as dedicated to serving bloody ginormous G&Ts. 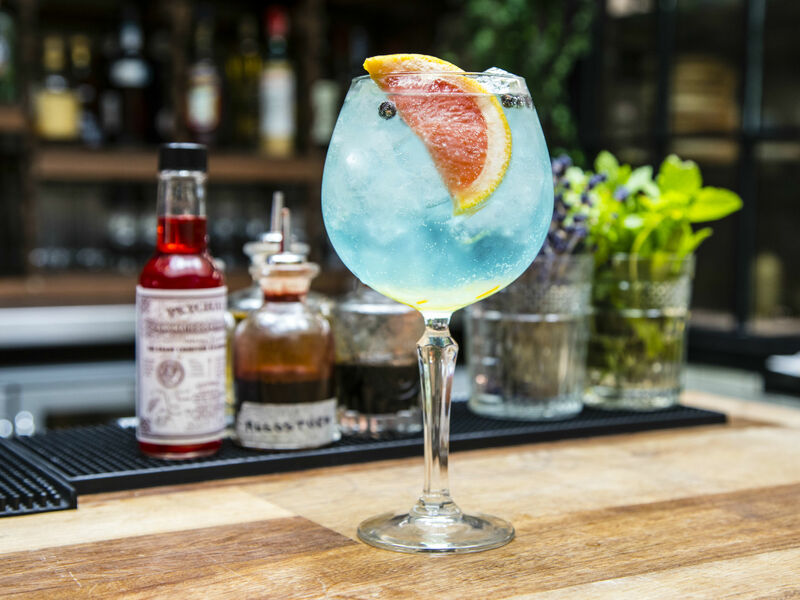 They call it the Gin & Tonic Plus – served in a copa de balón glass and enhanced with vibrant, fragrant garnishes. Pair it with tapas and an outdoor seat on the market stretch and you’ll be feeling like you’ve swapped Clerkenwell for the Costa del Sol. It’s not all new, you know? One of the best ways to learn about London’s rich history is by sinking a pint in the pub. No joke. These historic London pubs have been around for yonks and offer up the tell-tale signs of the celebrity, scandal and maybe even murder that took place in the capital many moons ago. 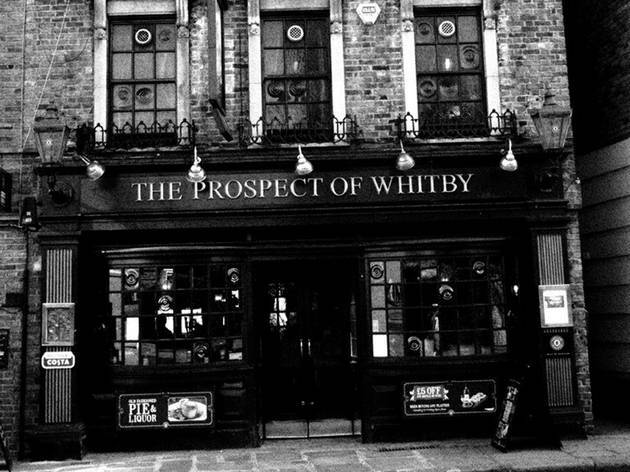 So grab a spot at the bar and ask for the skinny from the staff on these pubs with a long old backstory.